Is St. Vincent really all that? There are so many places in the world with unique identities and offerings. 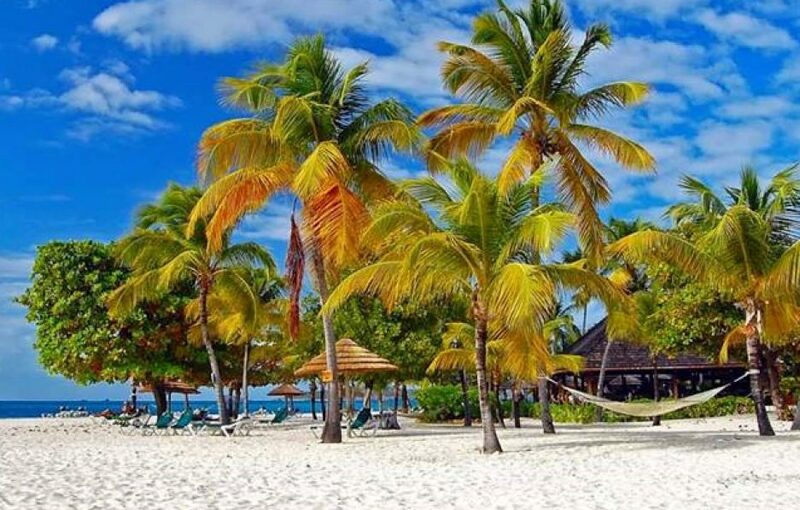 So, what is special about St. Vincent & the Grenadines? After all, the multi-island state has a capital city considered less than hassle-free to walk through, and a public transportation system which leaves much to be desired. Its major infrastructure are only … Continue reading Is St. Vincent really all that? Here’s a secret worth exploring! You pull up with some friends or a tour guide, you change your clothes for some swimming and the action happens. It's not a beach and no, it's not a lake. It's a relatively deep hole in a river, providing options for fresh water swimming and or therapeutic relaxation, made possible by the relentless flow … Continue reading Here’s a secret worth exploring!